With all of the social media available today that allows people to share their lives and all of their exciting adventures with the world via video, one needs to own a quality video camera. Who knows…you might just take the next video that goes viral and lands on Good Morning America or one of the major news network. If that happens, you would want to make sure you have a quality video. Of course, most people are just looking to take quality videos so they can share them with family and friends for years to come. I know my husband loves taking family videos and I think that I just figured out what he is getting for Christmas this year. Best Buy is now carrying the full line of new GoPro cameras along with a broad assortment of accessories and they are simply amazing. 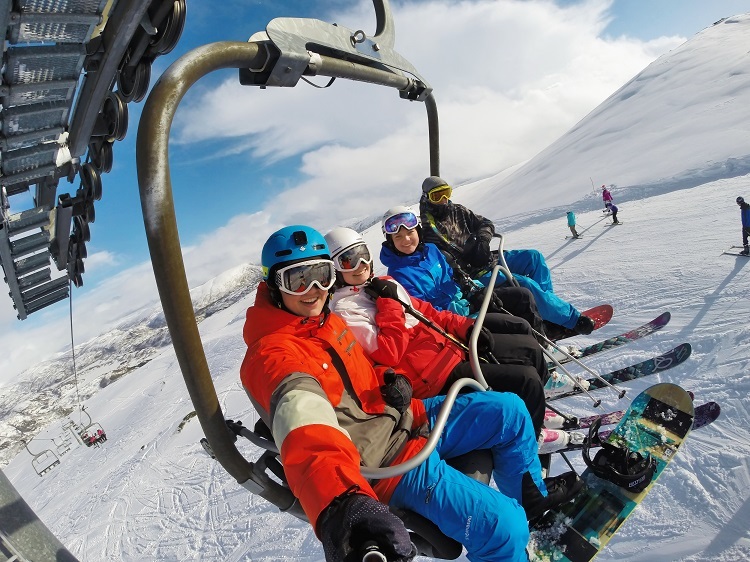 The GoPro camera will make a perfect holiday gift for my husband! I might just gift one to my sons too. These cameras would make great Christmas gifts for kids, teens or grandparents. As you can see from the pictures in this post, photos taken by the GoPro Cameras turn out beautifully! 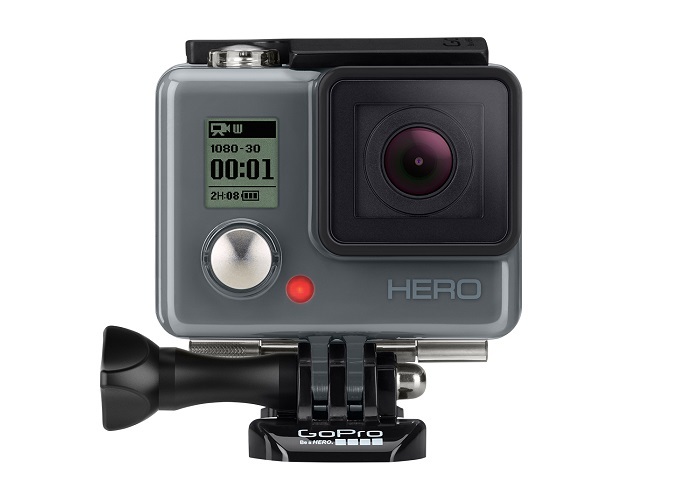 For more information about these new Go Pro Cameras please visit Best Buy GoPro website. The Go Pros are so amazing and awesome. My son has one for his work and they get amazing video. 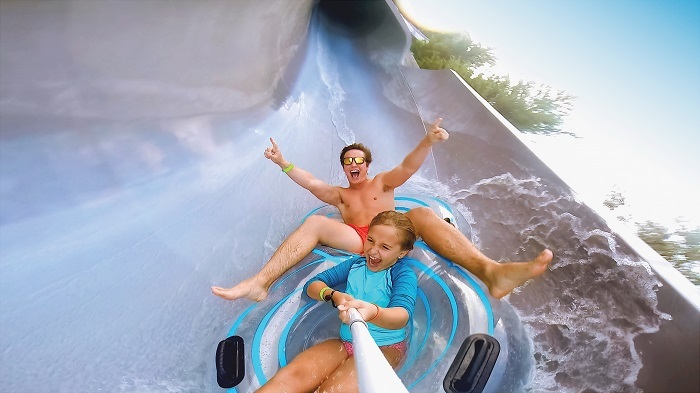 GoPros are so awesome and take pictures of some of the most memorable moments in our lives! I love the gorgeous photos that these cameras take. They are perfect for capturing those special moments with loved ones. Great camera for the outdoor adventurer. I have a friend who’s into extreme sports who would really love this. These cameras are so cool! I want to take one snowboarding with me. I like these cameras, but I’m not sure I’m action-oriented enough to warrant purchasing one! We totally need one of these. We are so active. This is too awesome. I definitely would love that camera at my pocket, lol! To use anytime I want! I have already decided that I have to have this! I got twin grandbabies coming very soon and I just found out that my very best friend is pregnant after 10 years of trying. I am printing this off and actually sticking in hubby’s lunchbox! How’s that for a Christmas hint! I would love to be able to take this on our cross country trip next summer! What an amazing camera I really would like to be able to buy one some day soon. I remember leaving a comment for you I’m not sure where it went but here is one just incase I missed you. I think the camera’s are very cool and I would love to own one. I do lot’s of photography and this would be a fun thing to have on hand. These cameras take great photos especially since most of these photos are moving ones. Looks like a great gift for an adventurous person always on the move! I am in the market for a new camera. This one sounds like it has all the features I am looking for. Go Pro cameras look like such a great way to capture action adventures. My husband has been asking for one. This would make for a great Christmas gift! I will have to show my husband this! I need something like this! I don’t have a digital camera (except on my phone) and this is would work with our family perfectly. This looks like a awesome camera for capturing special moments. I bet with the holidays coming up Best Buy will have some great deals on them. 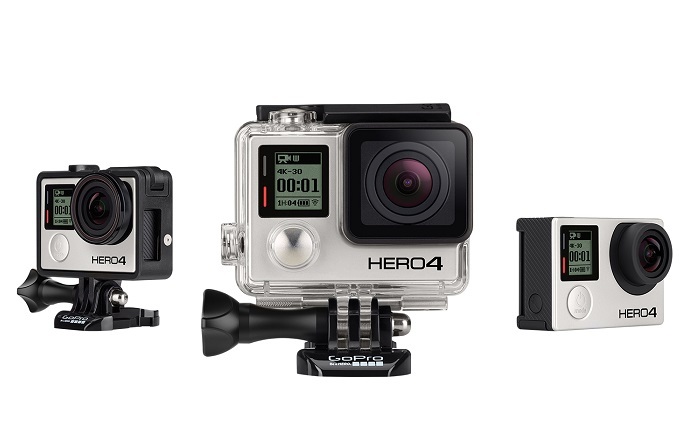 I’ve wanted a GoPro for a long time – it would be an amazing asset to my blog! Photographing all my wild and active adventures! This will make for an awesome gift this year! Thanks for sharing!! We have the Go Pro Silver. IT’s a crowd pleaser for sure! This camera has been on my wish list for a few years. I am hoping Santa comes through for me this year. I would love a GoPro. My action pictures never turn out good with my regular camera. I suspect any one of these would eliminate the blurry action shots I get now. I would love to try one. Best Buy has a great selection. These will make adventure fun easier to remember!